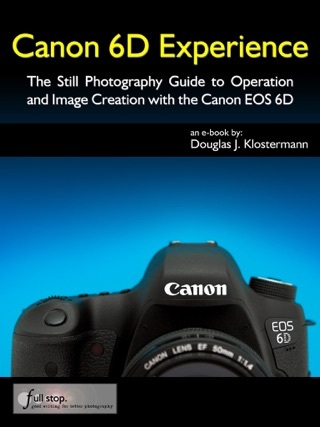 Your World 60D is an eBook user's guide and tutorial for the Canon EOS 60D. 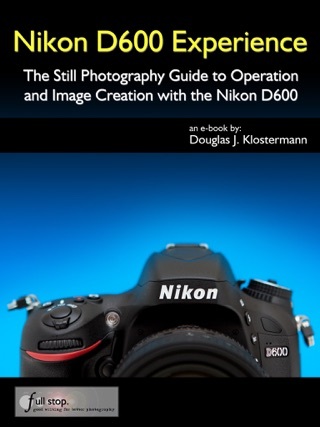 Learn to use your 60D quickly and competently to improve your photography and capture better images. Take control of your camera and the photos you create. 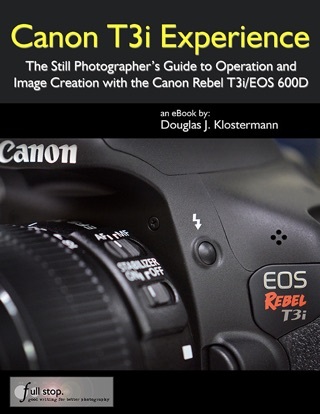 This guide is for those who wish to get more out of their camera and to go beyond Full Auto and Program modes and shoot in Av mode and Tv mode. 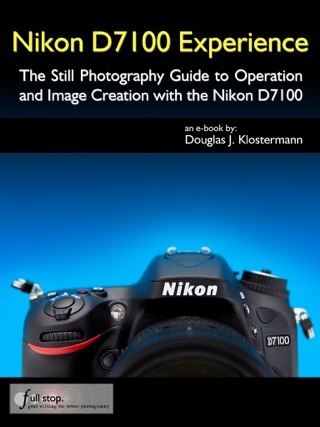 It covers basic dSLR camera functions and exposure concepts for those new to digital SLR photography, and explains more advanced camera controls and operation, such as using the various metering modes and exposure compensation for correct exposure of every image, controlling autofocus modes and focus points for sharp focus of still or moving subjects, and utilizing dramatic depth of field for professional looking photographs. 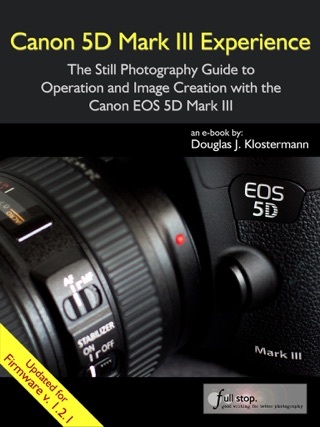 This book focuses on still-photography with an introduction to video settings. 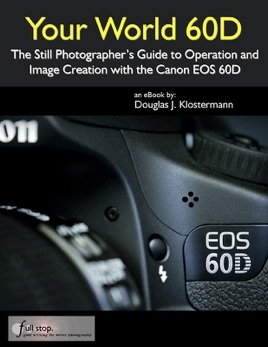 -Setting Up Your Camera - All of the Menu settings and Custom Function settings for the 60D, including movie mode menus, with brief descriptions and recommended settings. -Aperture Priority Mode (Av) and Shutter Priority Mode (Tv) - How and when to use them to create dramatic depth of field or to freeze or express motion. -Auto Focusing Modes and Drive Modes - How they differ, how and when to use them to capture sharp images of both still and moving subjects. Plus focus lock and back-button focusing. -Exposure Metering Modes - How they differ, how and when to use them for correct exposures in every situation. Plus using exposure lock. -Histograms, Exposure Compensation, Bracketing, and White Balance - Understanding and using these features for adjusting to the proper exposure in challenging lighting situations. -Lenses - Explanation of Canon lenses and choosing your next lens. -Composition - Brief tips, techniques, and explanations, including the creative use of depth of field. -The Image Taking Process - A descriptive tutorial for using the settings and controls you learned to take photos. 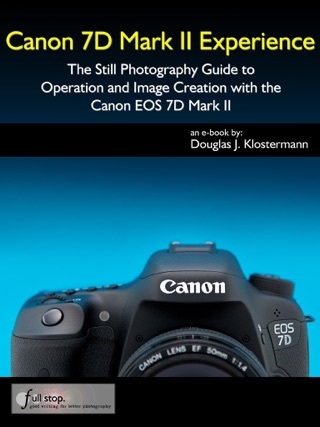 This digital field guide to the Canon EOS 60D is an illustrated eBook that builds upon the information found in the manual, and will help one begin to master their dSLR and learn to use the 60D to its full capabilities! This basically covers what you could get in the Manual, ONLY LESS. of a Part of the Manual. Very Disappointed and a Real Waste of Money.